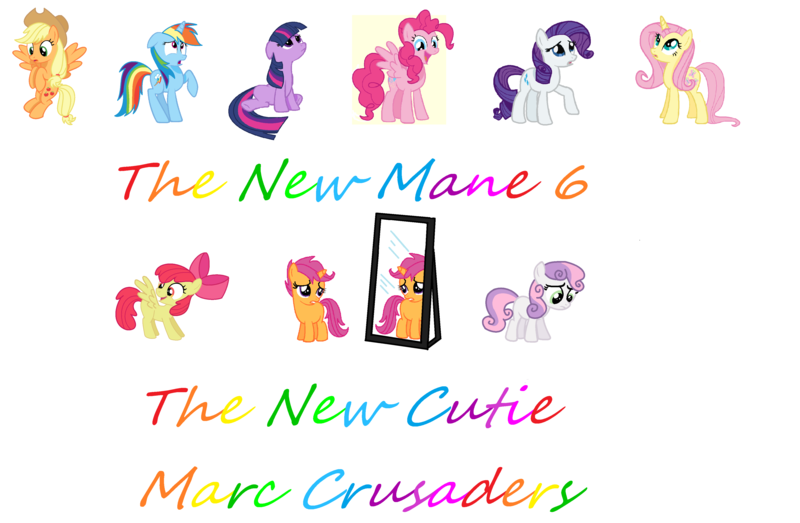 The New My little Ponies. 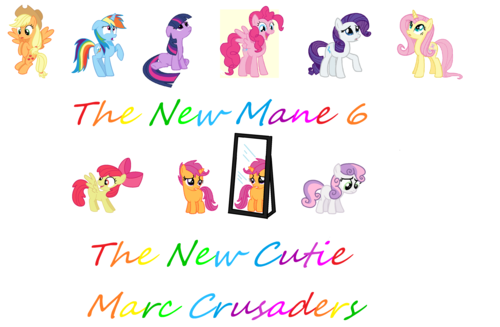 New My little Ponies. HD Wallpaper and background images in the My Little pony club tagged: photo art. ceri, cherry X in a milkshake!